Versatile, adaptable, cost effective and strong, roller shutter doors are the most popular type of commercial door on the market and we install them weekly across Toronto. 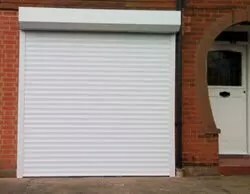 Our roller shutter doors are expertly installed by our highly skilled and experienced door engineers. 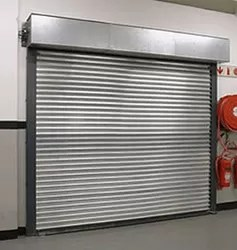 Ideal as warehouse doors, security shutters and commercial doors, our roller shutters are built and installed to offer reliability, strength and increased security while complementing your commercial or industrial property’s existing features. Whatever your requirements, our roller shutters are superb value for money. Our roller shutter doors are made to stand up to the tough day to day of industrial operation, using the finest materials and they’re ideal for large sites where a high level of security is needed. Available in a variety of finishes and colours and made from strong and reliable galvanised steel, the versatility of these doors fitting into a diverse range of spaces makes them such an exceptional alternative to other security shutters on the market. Our roller shutter doors can be installed in many different ways, even accommodating sloping floors or extra-large openings with a more heavy duty form, and tailored to suit any aesthetic requirements you may have with over 30 colours available and a powder coat finish option. Whatever your specifications, roller shutters can be adapted to meet them and are suitable for factories, workshops, warehouses, grain stores and other commercial and industrial buildings. 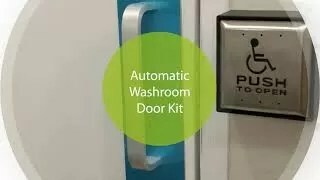 Adding door automation is a simple extra service; a 3 phase direct drive motor drives the door and has a built in safety brake to prevent anti-fall back in the event of a gearbox failure. A control panel makes access and control very easy and the operation is smooth, safe and fast, and requires a straightforward 3 phase, 10 amps per phase and neutral supply electrical set up; isolators are provided by our door engineering team. With the wide range of roller shutter doors for you to choose from; we are able to work with different requirements and specifications, working to complete the job to the highest possible standard. 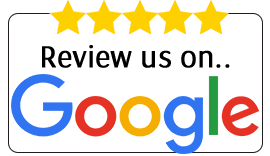 Call us today to talk to the roller shutter door experts on 1-888-224-8688 and they will provide you with a free survey and a no obligation quotation on request. We are even providing a full roller shutter repair service to ensure you have the security you need for your property. In the event of your roller shutter door breaking down, whether it was installed by us or not, speak to the experts here at Best Brothers Group. We provide the complete roller shutter door repairs service, reaching clients that same day and ensuring a fully functional door quickly and cost effectively; planned maintenance contracts tailored to your needs are also available. 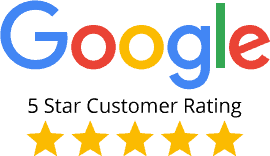 Contact us today to discuss any roller shutter door requirements you may have and arrange a no obligation survey and quotation with one of our helpful and friendly experts in security shutters. Automatic Roller Shutters - Versatile, adaptable, cost effective and strong, roller shutter doors are the most popular type of commercial door on the market.